The CII’s FA2 exam forms part of the Award in Financial Administration. 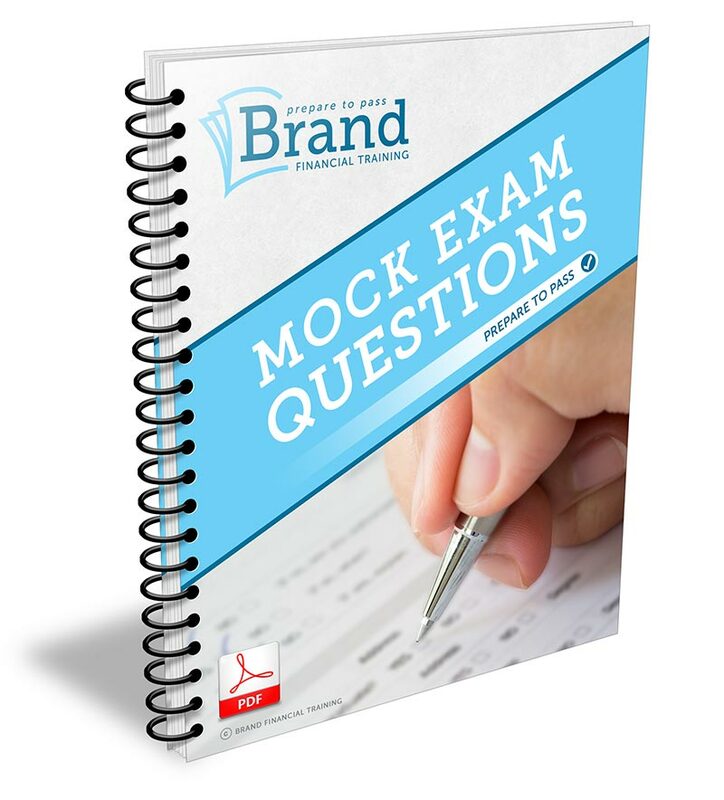 It is a 1-hour multiple choice question paper consisting of 50 questions, with a pass mark of 70%. The exam syllabus covers key pensions administration issues within the financial services sector, and the regulatory environment.